It’s the Fest Time of the Year! It’s that time of year again. The sun is out. Flowers are blooming. The crack of the bat can be heard from the park. The smell of crawfish fills the air. From national headliners to local legends, it’s time for great music. 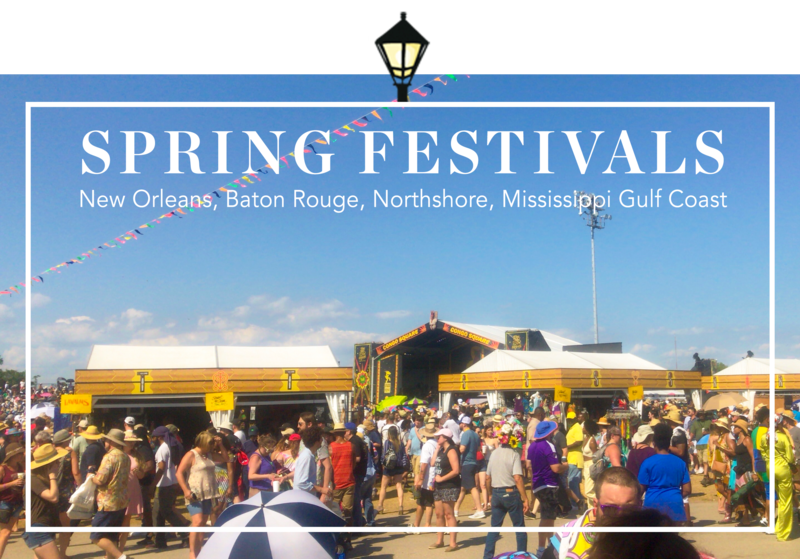 From Crawfish Bread at Jazz Fest to Pontchatoula strawberries, it’s time for great food. It’s springtime where we’re from, and more importantly, that means it is festival time! Clear your calendars because 2019 is overflowing with fun for the whole family.